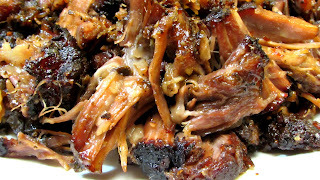 The Wolfe Pit: Smoked BBQ Oxtails - THE BEST YOU WILL EVER EAT! Smoked BBQ Oxtails - THE BEST YOU WILL EVER EAT! Liberally coat all sides of the oxtails with Wolfe Rub Bold. 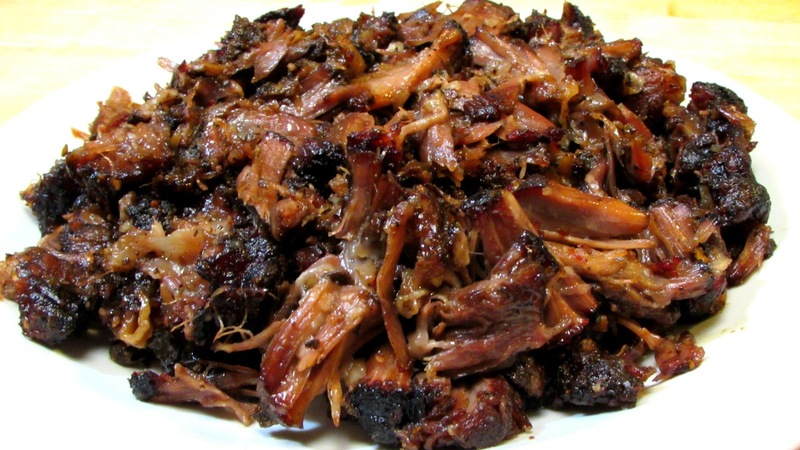 Place into a metal pan and smoke at 250º for 3 hours uncovered. Tightly cover pan with aluminum foil and continue to cook at 250º for 1.5 - 2 hours or until fork tender. Shred meat apart with forks, discard bones and any excess fat. 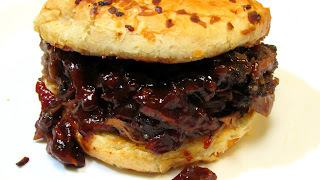 Serve with Bacon Bourbon BBQ Sauce.